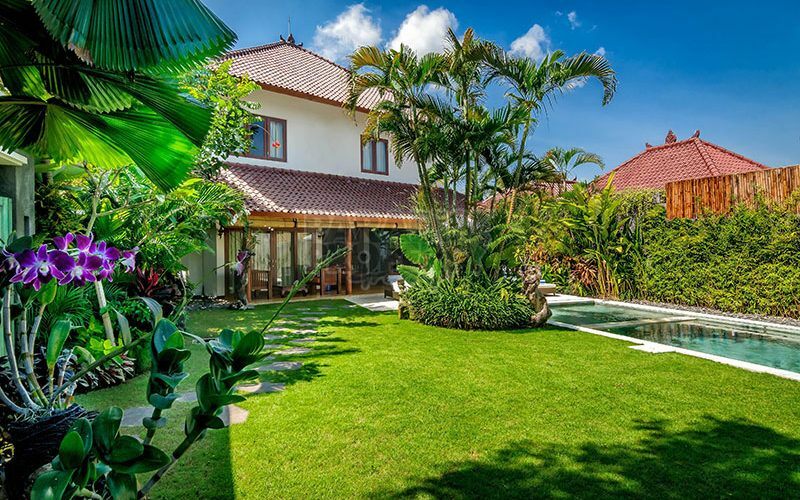 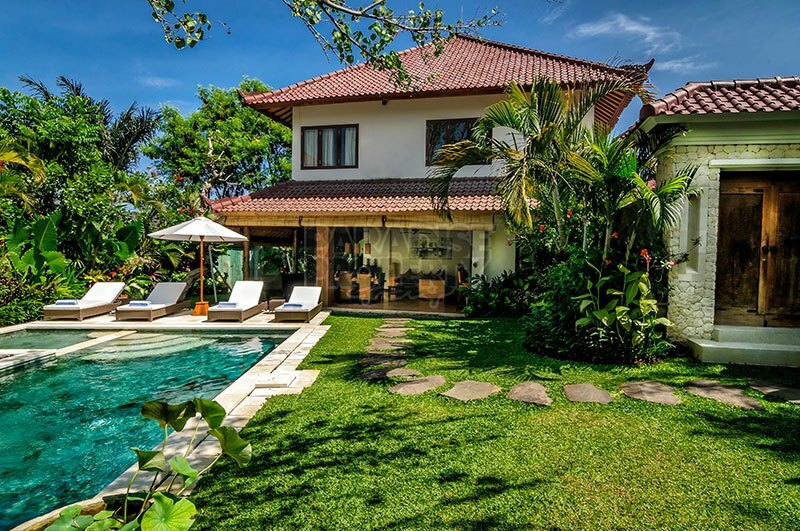 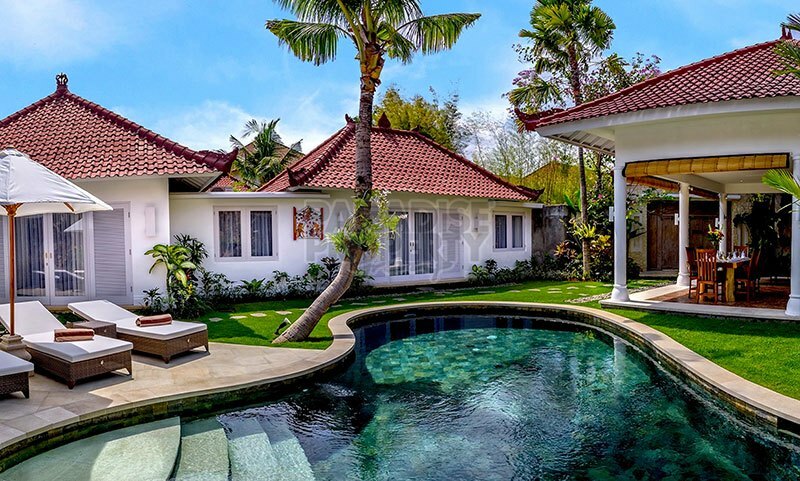 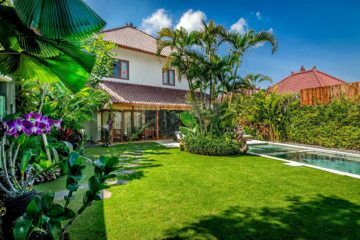 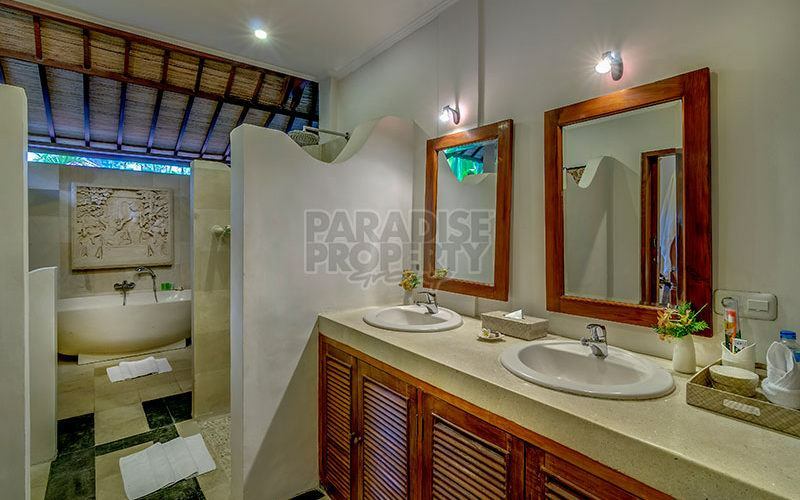 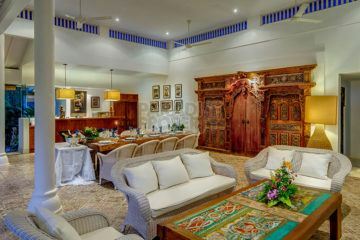 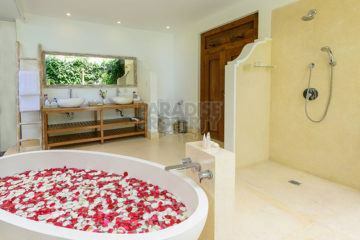 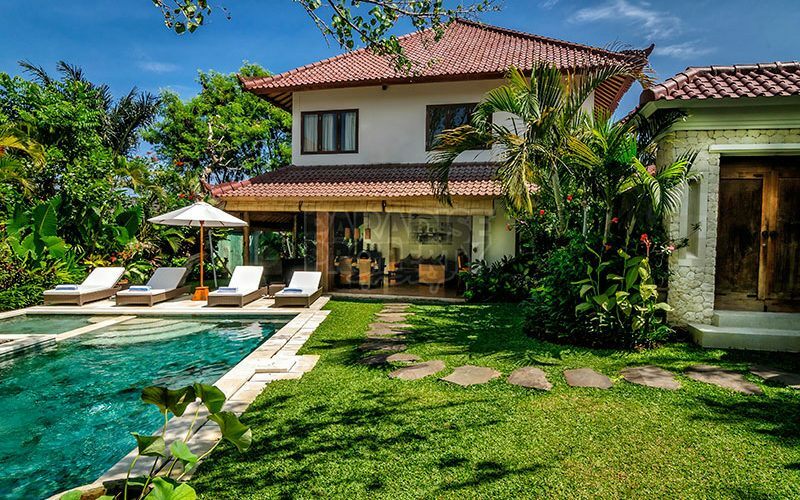 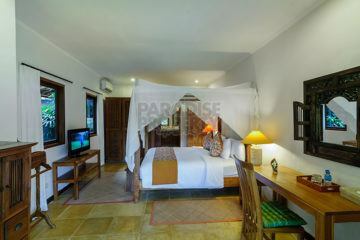 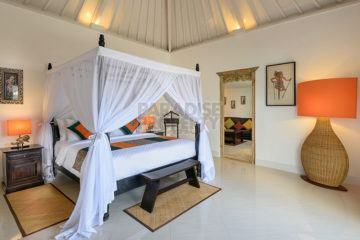 Look no further if you want to invest in a villa complex centrally located in Oberoi, Seminyak. This is an amazing opportunity to purchase 6 operating villas, take over current booking accounts, repeat guests, guest reviews, staff etc. 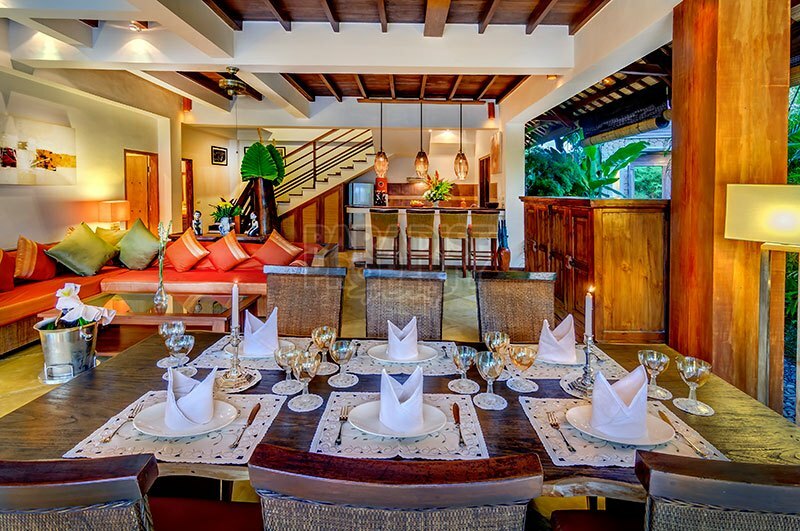 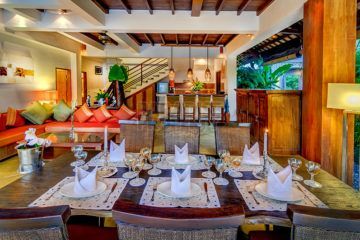 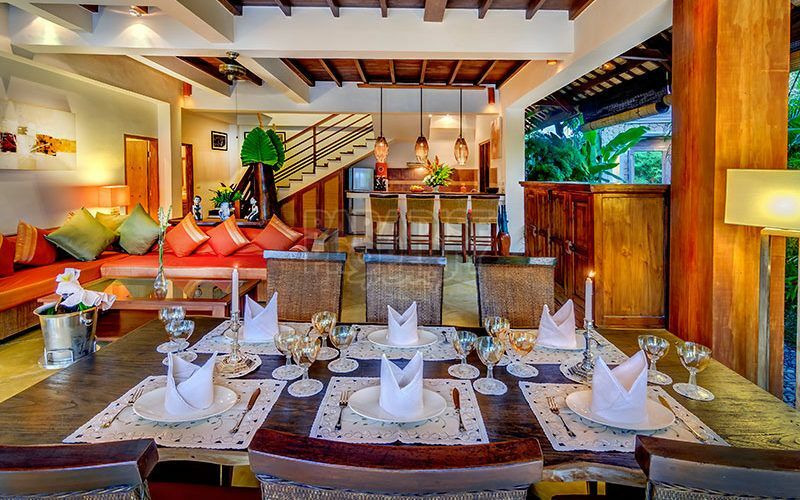 This complex is centrally located in Oberoi, a short walk to many well known restaurants, bars, beach venues and boutiques like Kudeta, Motel Mexicola, La Favela, Red Carpet Champagne Bar, just to name a few venues. 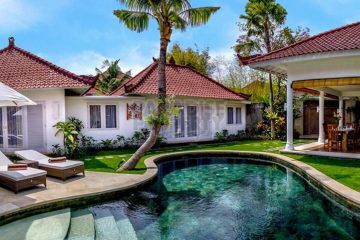 Many holidayers love to stay in Oberoi due to the easy access of 30 minutes from Ngurah Rai International Airport and all facilities closeby. 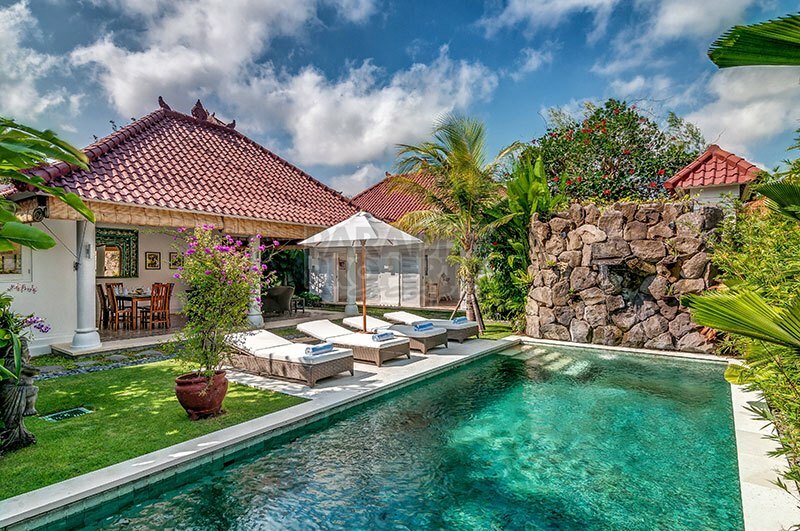 Coming in for a weekend, a business meeting, or a wedding event, Seminyak is the central location to stay. 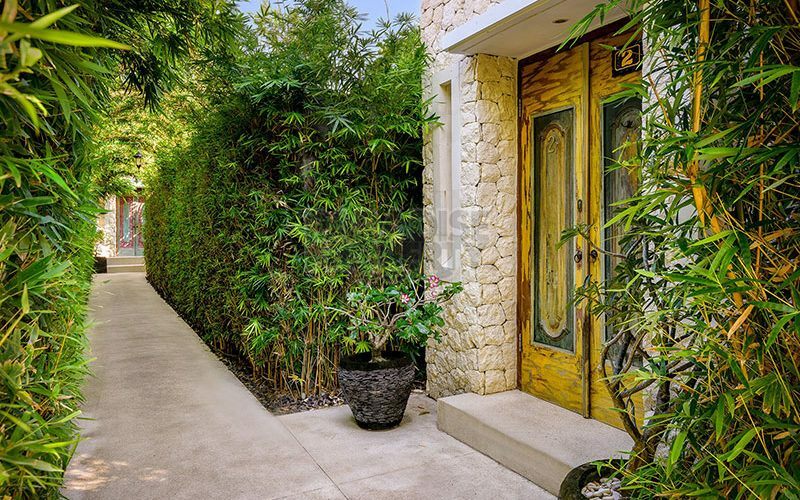 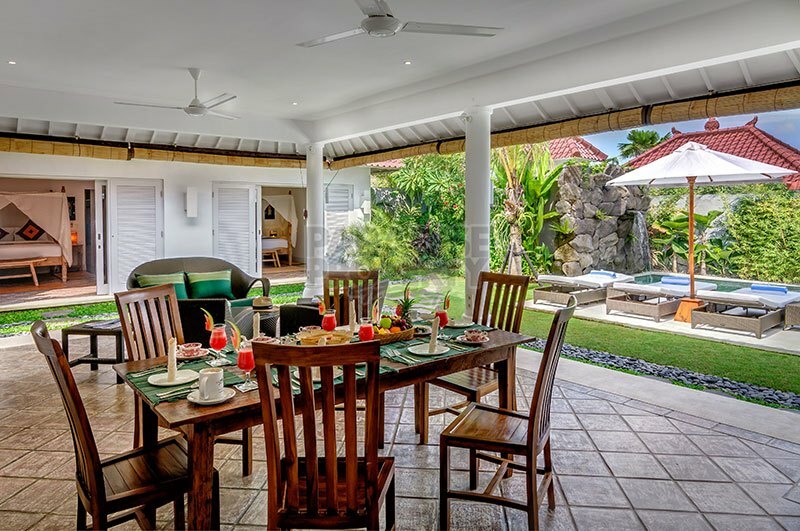 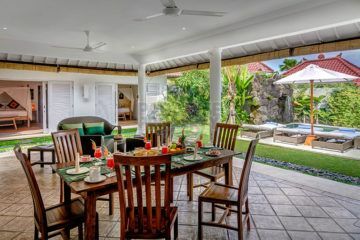 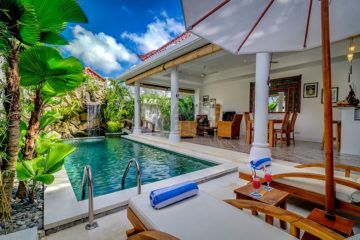 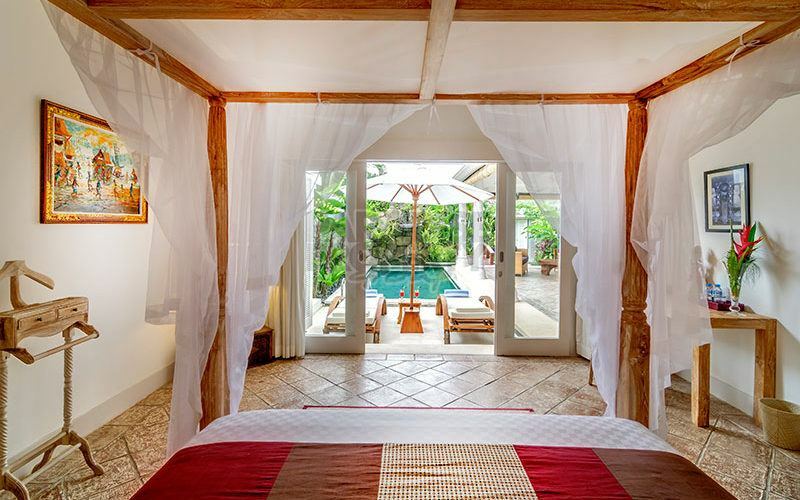 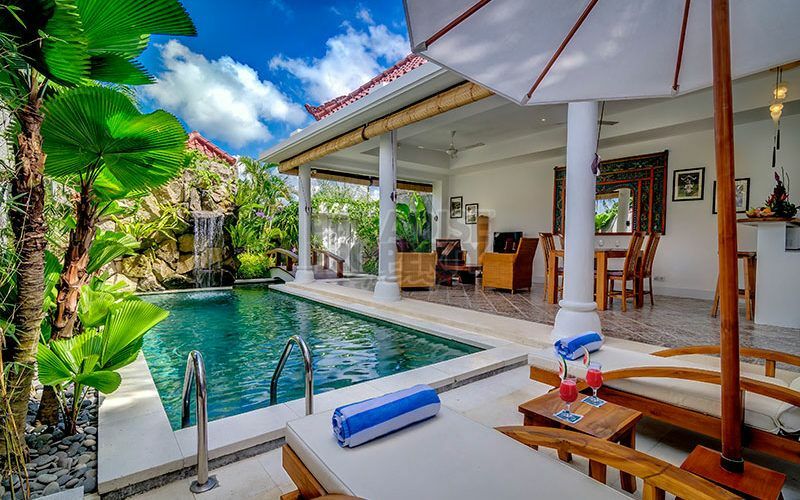 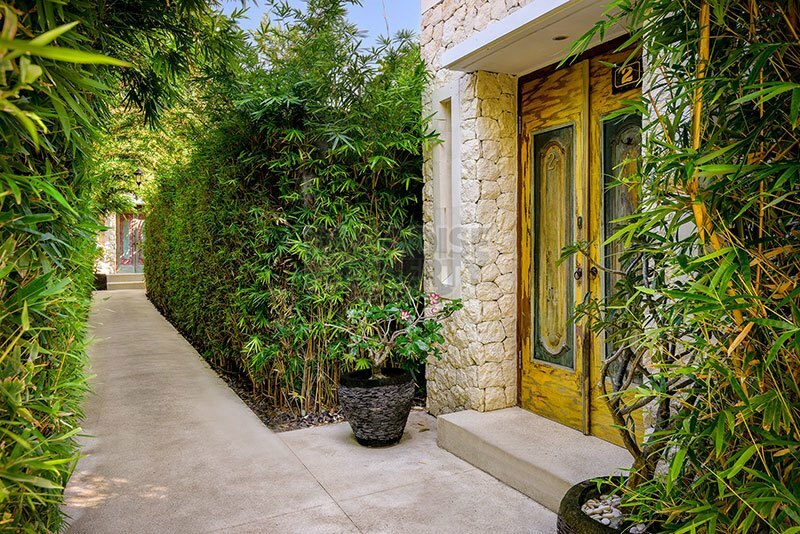 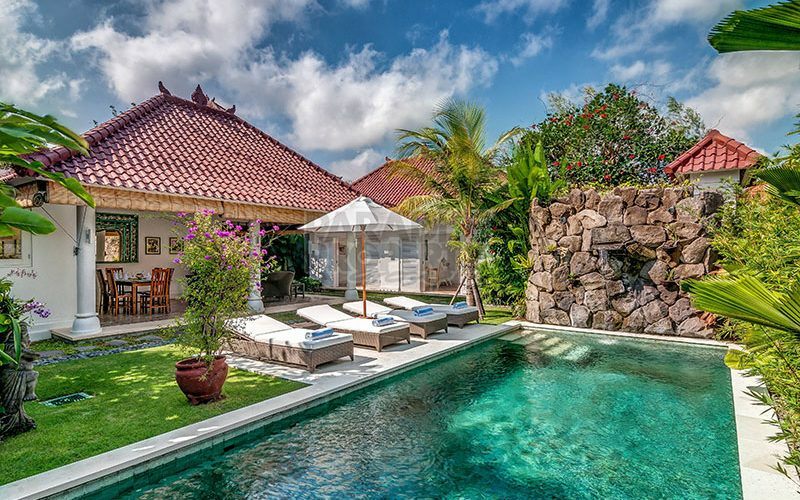 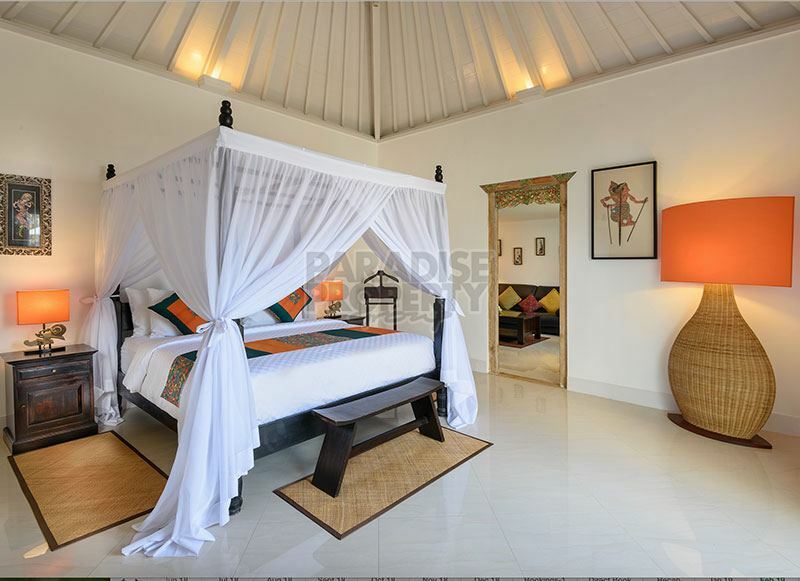 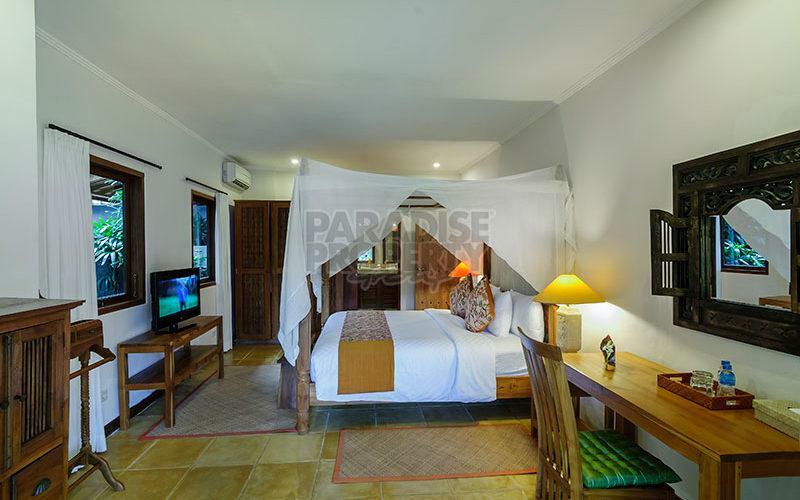 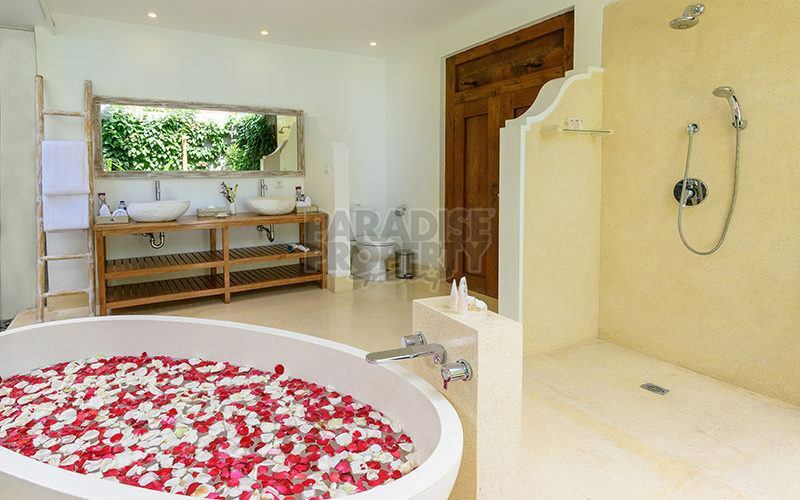 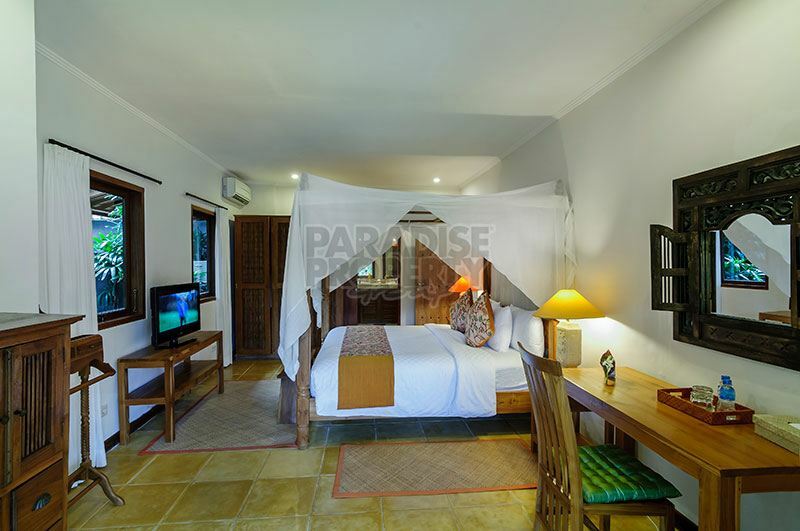 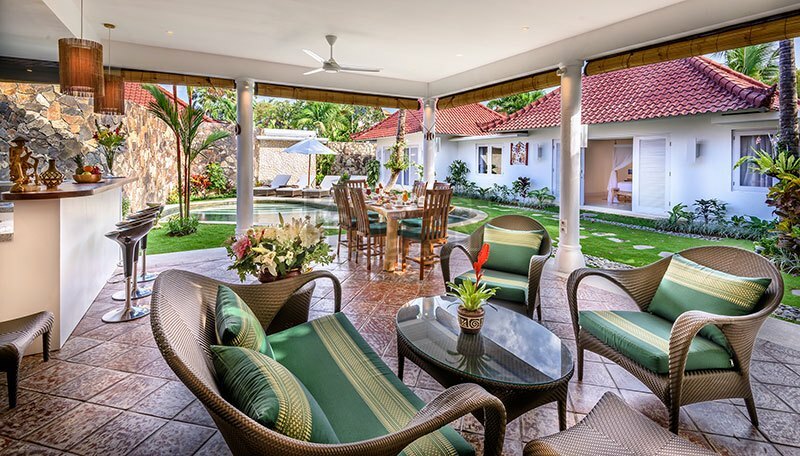 The villa complex has been running successful numbers over the years and the owners have always been operating the villas themselves like a boutique resort. 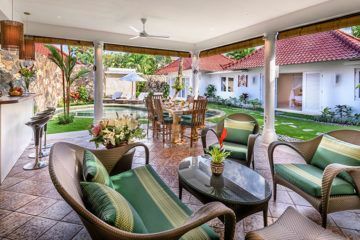 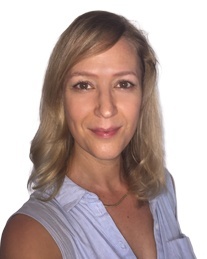 When selling the complex, they are more than happy to assist you in the handover and explain everything to get you started immediately.